Music by Eloi Painchaud and Jorane. To amuse themselves during the winter school break, the kids in a small village decide to have a massive snowball fight. Luke and Sophie, both 11 years old, become the leaders of the opposing sides. Sophie and her cohorts defend an elaborate snow fort against the assault of Luke’s horde. Whichever side occupies the fort at the end of the winter break, wins. But what starts out as pure youthful fun and enthusiasm deteriorates into a more serious conflict, where children learn valuable life lessons on friendship, the importance of unity, and the emotional consequences of vicious rivalry. The film’s underlying message — neither side wins in war — is as relevant today as ever. 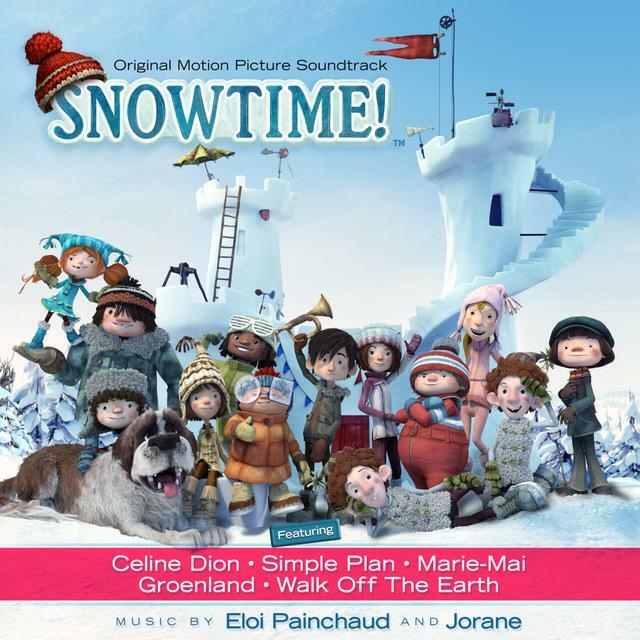 The movie soundtrack of Snowtime will be released on February 19, 2016 by Sony Masterworks.